​Lola’s Bridal Boutique would like to welcome you to our website and thank you for the interest in our store. 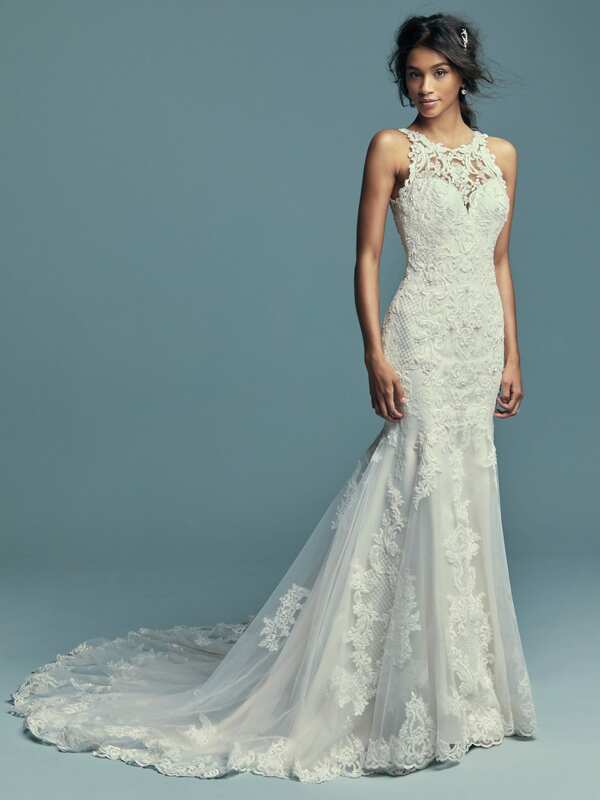 Lola’s will offer more to you than just great customer service and a beautiful gown. 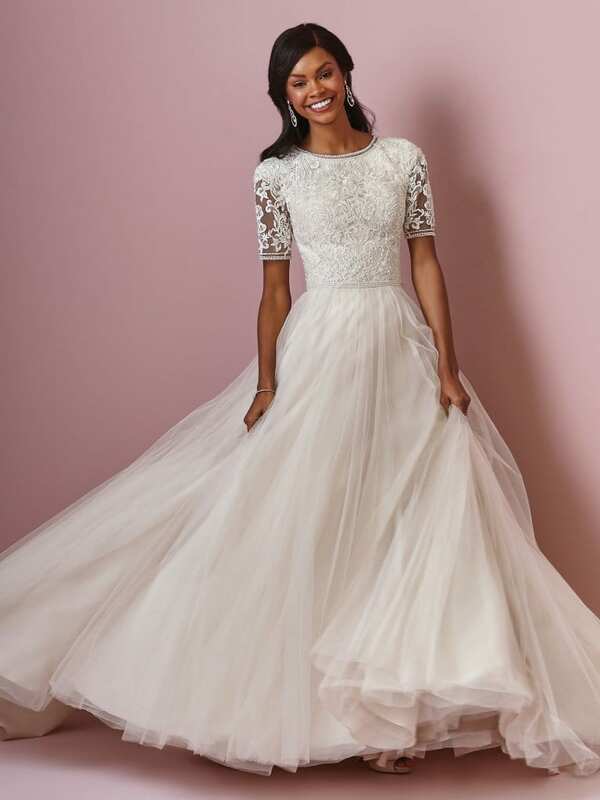 By choosing Lola’s for your bridal and formal wear needs, you will always find a friendly, helpful and knowledgeable staff to assist you in every detail to make your day an unforgettable one. Lola’s Bridal Boutique also offers expert advice in fashion and design. We offer an exquisite selection of beautiful bridal gowns, bridesmaid, mothers, flower girls, and special occasion gowns. We also have an outstanding selection of bridal veils, jewelry and accessories to finish your perfect look.